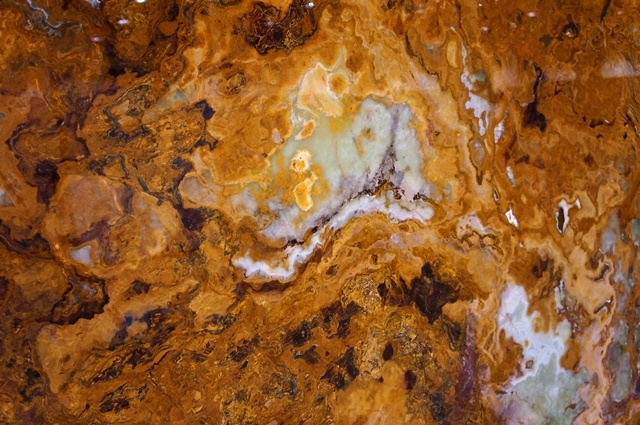 Multi Brown Onyx successfully acquires your visitors? attention. It features brown color blended with light and dark brown to accentuate your surroundings. Different shades of the stone make this a brilliant piece of art. Its gem like properties has made it a taste of luxury and class. These slabs are suggested for vanities in bathrooms, stairs and other cut-to-size works of reduced dimensions. Natural origination is the biggest feature of this product. Each stone is unique in its character and this variation makes it even more interesting. For further details about this product, get in touch with us in Salt Lake City, UT.